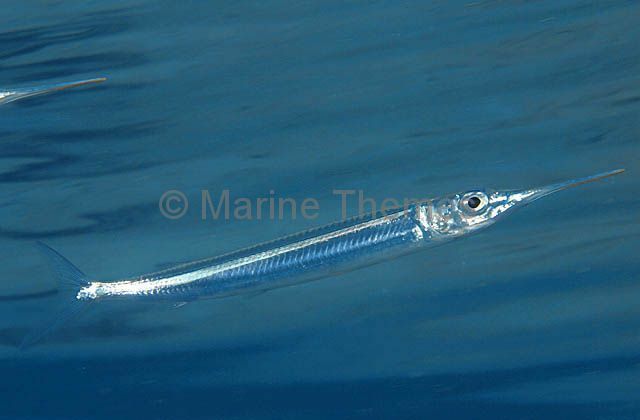 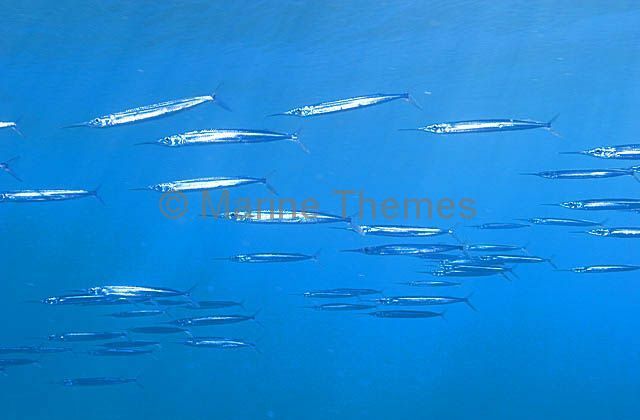 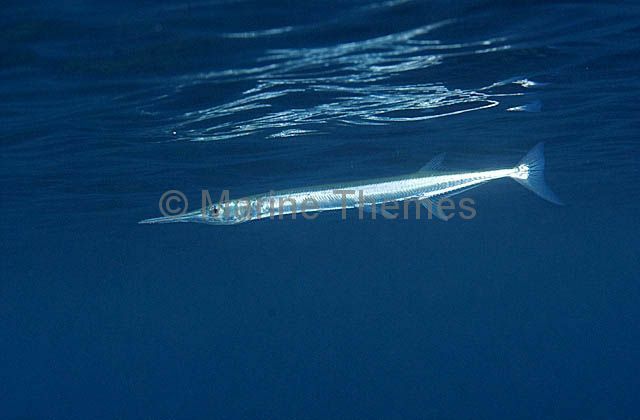 California Needlefish (Strongylura exilis) hunting near the surface. 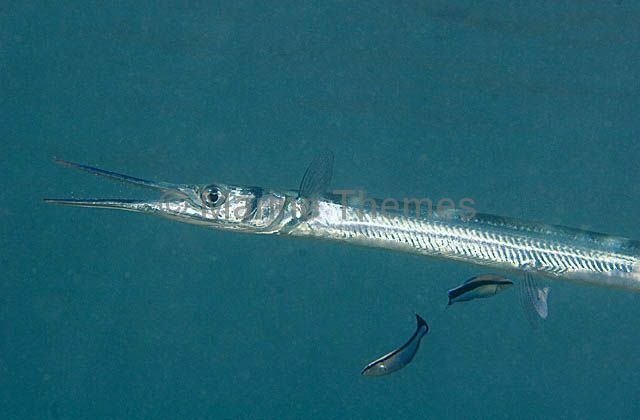 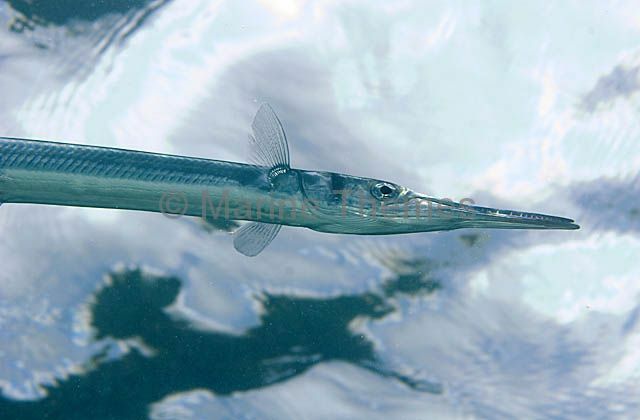 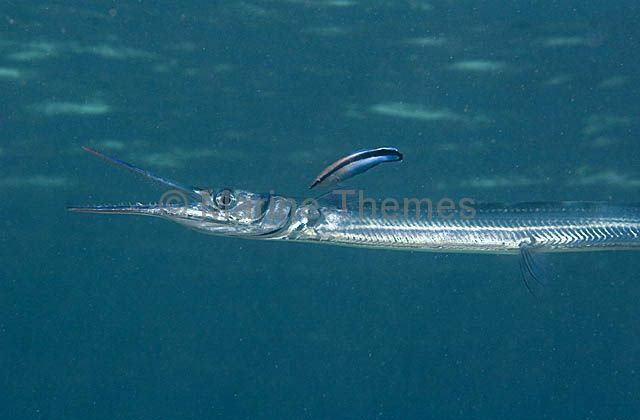 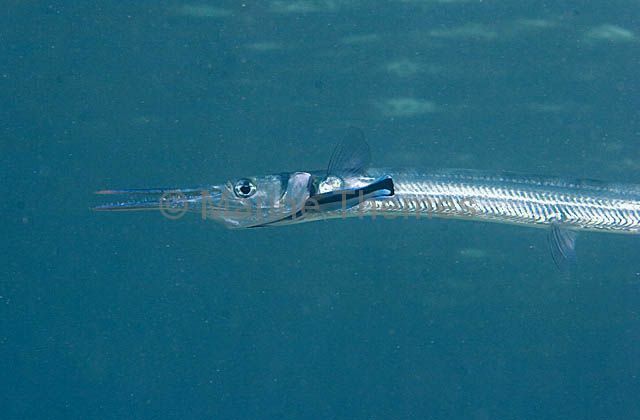 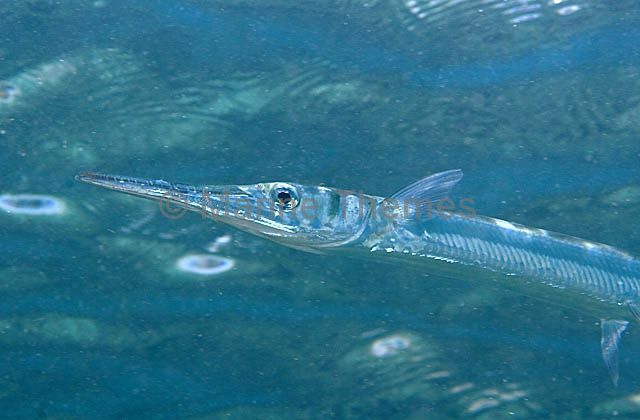 Hound Needlefish (Tylosurus crocodilus crocodilus) or Crocodile Longtom. 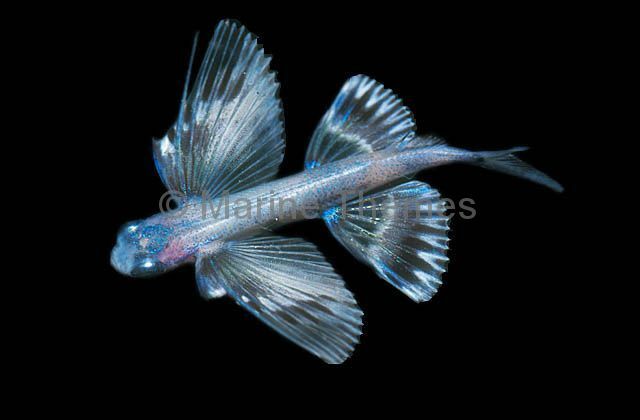 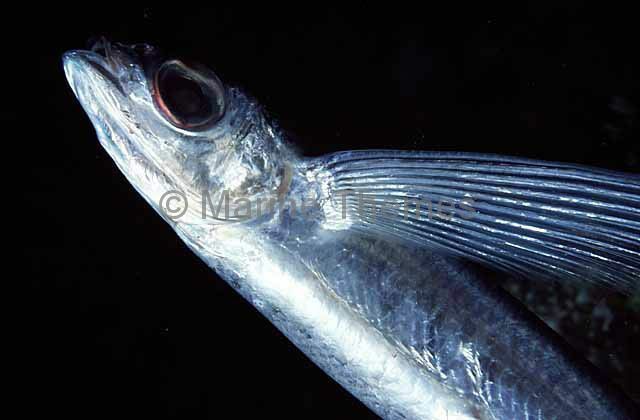 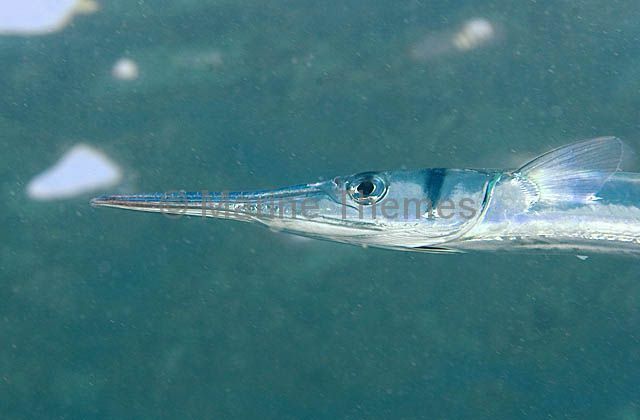 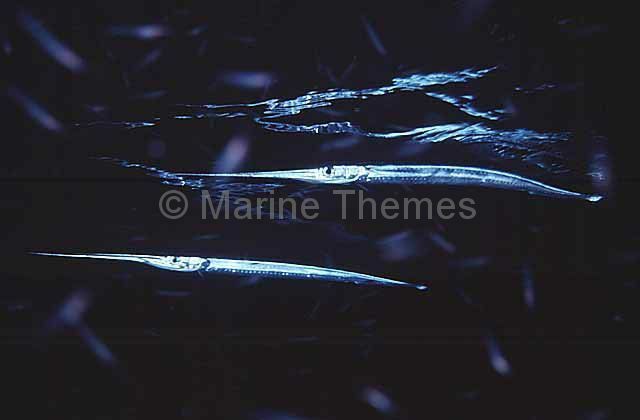 Hound Needlefish (Tylosurus crocodilus crocodilus) portrait.